The poker room of Monte Carlos Casino Royal is currently hosting the Grand Final of the European Poker Tour Season XI. To spice up the battle, EPT poker tournament manager Stuchly Edgar publicly unveiled the schedule of the next season during the first break of the events Day 2 battle. As mentioned in his statement, another stop is slated to complete the next seasons schedule in March 2016. The destination has not been confirmed though. Brand-new events in this upcoming tour are a stopover in Ireland, and another in Malta. 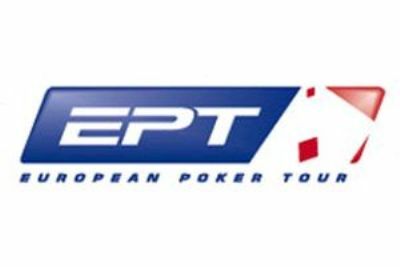 Abandoned since the Season IV, the EPT Dublin will be back next year to replace Deauville. As for Malta, which has become a must-see destination for poker enthusiasts these years, the paradisical island will, once again, be part of the new seasons menu. Recall that the previous edition of the EPT Malta was a stunning success. It was won by Jean Montury. Kicking off the EPT Season XII on August 19 will be the 12-days EPT Barcelona festival. Then the tour will land in Malta (October 21 to 31) before ending the year with the EPT Prague (December 6 to 16). The Caribbean is also listed on the menu with the 2016 PokerStars Caribbean Adventure (January 6 to 14). Held in the Bahamas, this classic stop of the European Poker Tour will be followed by its brand-new stop in Dublin (February 10 to 20) and another event in March; the exact date and destination is to be confirmed later, before the verdict of the season-ending EPT Monte Carlo Grand Final on May 6.